This piece of quality equipment is engineered and manufactured to meet high standards of versatility and durability. You can machine knit like a professional with the fully automatic Silver Reed SK155 punch card chucky knitting machine. Knit stockinet, slip and tuck stitch, fair isle, weaving and punch lace. Choose mohair, crunchy textured cotton, ribbon, chenille, thick boucle, Aran, knop or slub yarn - the SK155 loves them. 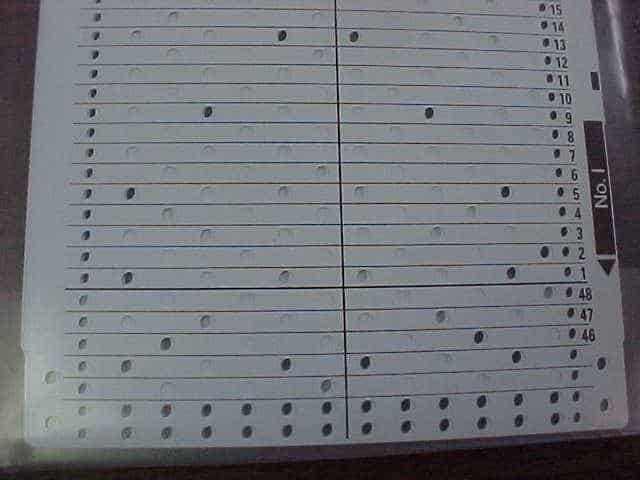 Select one of the punch cards included with your machine, or start your own designer collection. 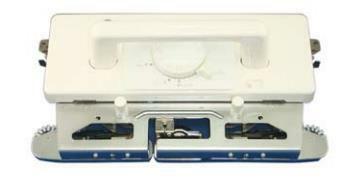 The SK155 Knitting Machine comes complete with accessories, punch cards (5) and instruction book. Just add yarn!! 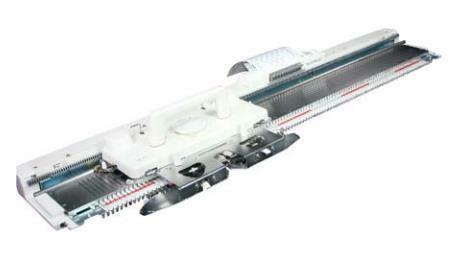 This standard model punch card knitting machine is designed for smooth, trouble-free, operation and durability. 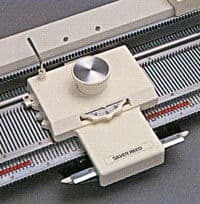 Thanks to its punch card system and other simple features, even beginners can produce expert results with the minimum of fuss and bother on the SK280 Silver Reed Knitting Machine. Principal Stitch Types: Fair Isle, Single Motif, Punch Lace, Tuck, Slip, Weaving and Plating. 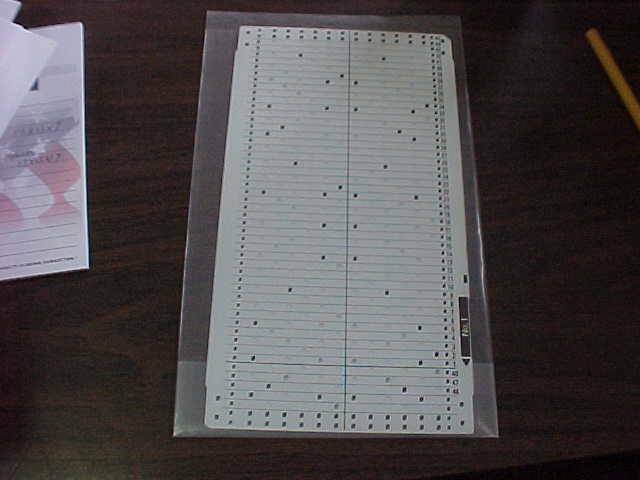 Comes with 20 pre-punched pattern cards. 4.5 mm needle pitch, with 200 needles. A simple machine to get you up and knitting very quickly. The SK840 will knit stockinette and most any hand manipulated designs. Couple it with the data cables, DesignaKnit Software and your computer and you can knit Fair Isle, Tuck, Slip, Punch Lace, Weaving, Plating and more. Plus many more features that DesignaKnit has to offer. 4.5mm (5.6 gauge) 200 needles. Transfer stitches for lace patterns in a single action, just like stockinette. Lace carriage knits and transfers in a single pass according to the design in your DesignaKnit Software. 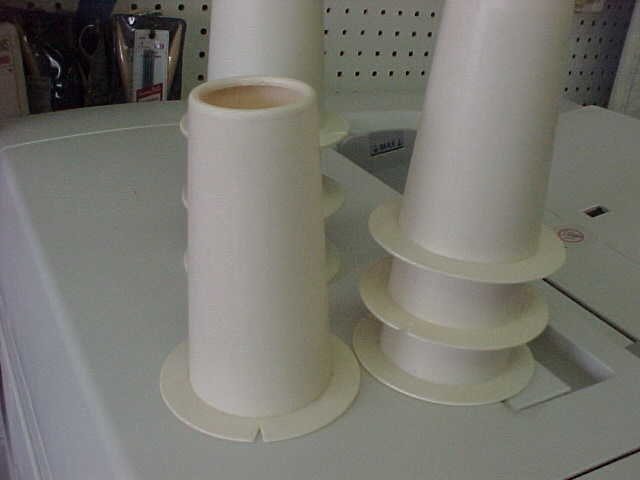 Capable of producing fashionable multiple lace transfer designs. The Silver Reed Model LK150, for its simplicity in design and ease of use, will assure you fun and pleasure in your knitting. You will soon be able to make knitwear with all sorts of interesting patterns for sizes up to the full width of 150 needles, and because it handles a wide range of yarns from Sport (US Needle #4) through worsted weight yarns (US #9) and some heavier, you can make knitwear for the full four seasons of the year. It is extremely light weight and compact making it easy to carry and easy to store. Its specially designed roller-capped latch needle ensures smooth and quiet operation. The carriage rests make the needle bed longer. Use them when knitting over more than 100 needles. 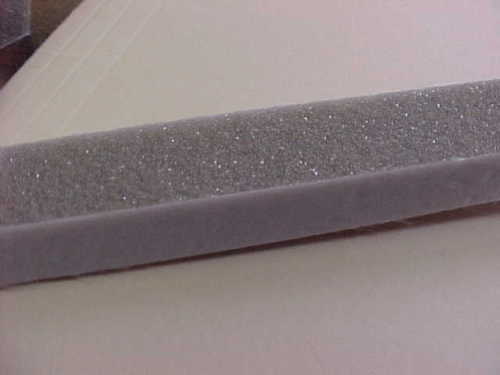 Sponge Bars for Singer, Studio & Silver Reed Knitting Machines. 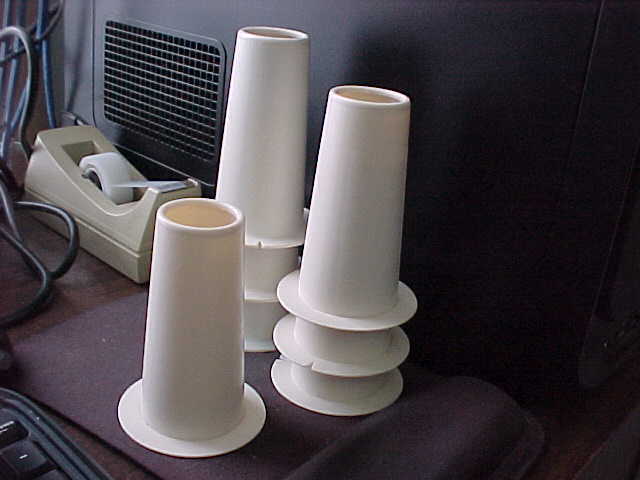 This is a pair of side racks for the Singer, Studio & Silver Reed knitting machines. These work on the standard gauge as well as the chunky machines. 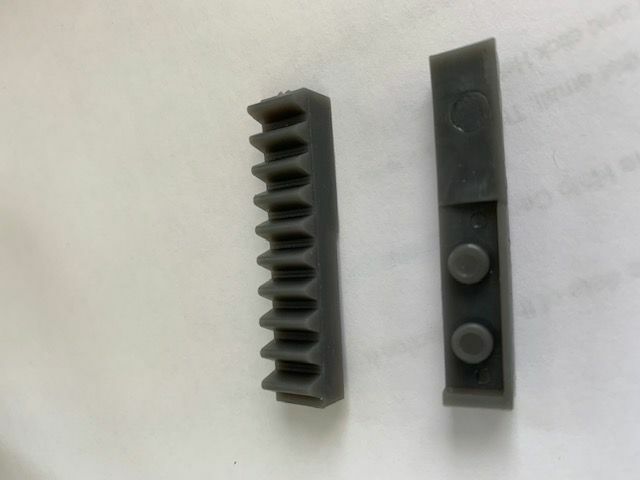 I have also been told they fit on the Toyota machines. $8.50 per set.